years leading up to had devastated the economy. Trying to gain and manufacture enough supplies for the war was harsh and ruined the economy for both sides. 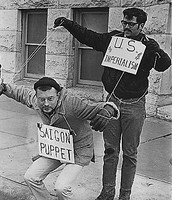 also, for the American people the war weakened their faith and confidence in there government from the Watergate scandal to the my lai massacre caused people to lose faith for the government. 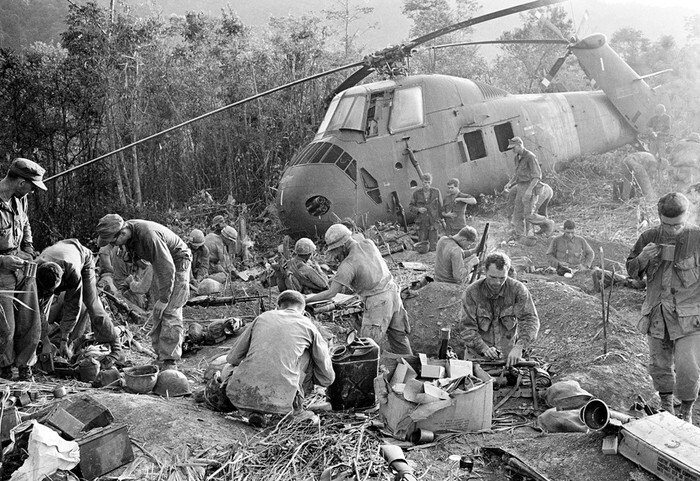 American army had used many tactics to help win the war, such tactics like spraying vast amounts of herbicide over the forests in Laos and Cambodia to keep the Viet Cong from being able to hide easily in the forest, also they sprayed crop fields to destroy food sources. 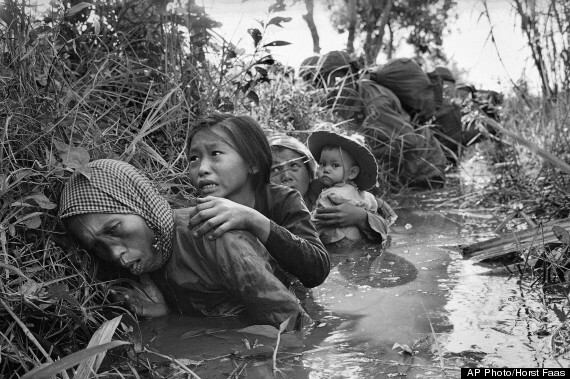 during the long, intense war many people were killed. both, civilian and soldier of both sides. roughly estimated 2million total casualties and over 3million wounded. the war had lasted 20 years when finally the U.S. had lost the war, along with 20 years of war the world was heavily affected. food stocks had been drastically shortened and many young soldiers were recruited to help fight the war. American warfare had used many weapons of all kinds, biological and chemical. including agent orange which was used to spray forests and crops had severe effects on he environment and human life. it killed many people and sickened countless amounts. even to this day children are still being affected by agent orange, being born with diseases and ailments. 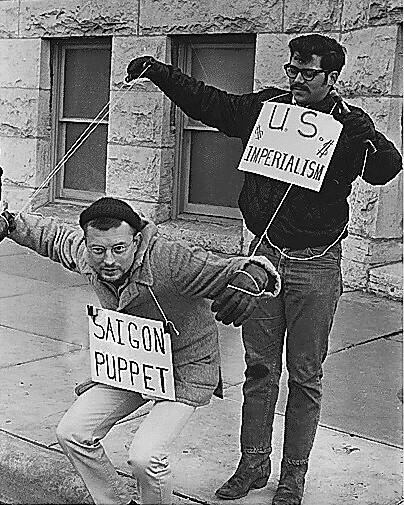 after the fall Saigon, communists created "re-education camps" where workers we're captured and forced to work extremely hard. many tried to escape and 200,000 to 400,000 died on the sea.